Picture a snowflake drifting down from a frigid February sky in western Colorado and settling high in the Rocky Mountains. By mid-April, the alpine snowpack is likely at its peak. Warming temperatures in May or June will then melt the snow, sending droplets rushing down a mountain stream or seeping into the soil to replenish an aquifer. 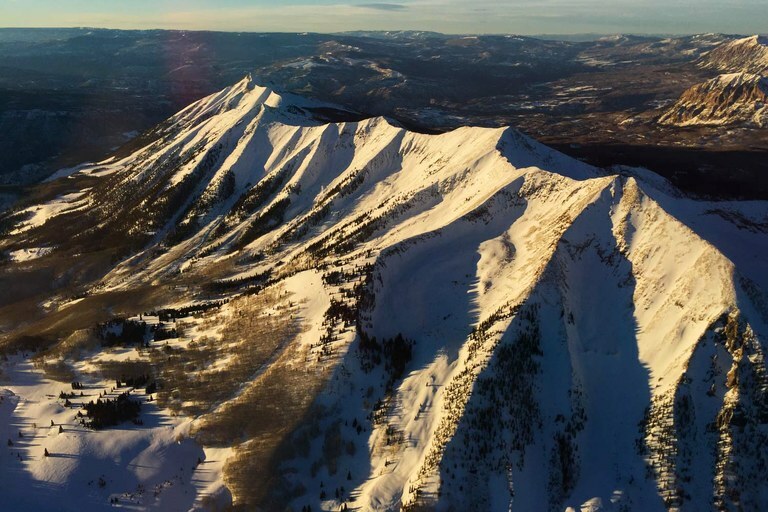 The West’s water supply depends on each of these interconnected sources: the frozen reservoir of snow atop mountain peaks, mighty rivers like the Colorado and groundwater reserves deep below the earth’s surface. But the snowpack is becoming less reliable, one of the region’s most important rivers is diminishing and in many places the groundwater level has dropped. Three recent studies illuminate the magnitude of these declines, the role climate change has played and the outlook for the future. All three studies point to the influence of a warming climate. “Climate change is real, it’s here now, it’s serious and it’s impacting our water supplies in a way that will affect all of us,” says Bradley Udall, a water and climate researcher at Colorado State University. The situation is dire, he says, but reining in greenhouse gas emissions now could help keep the mountains covered with snow and the rivers and aquifers wet. The study: “The twenty-first century Colorado River hot drought and implications for the future,” Water Resources Research, February/March 2017. The takeaway: On average, Colorado River flows were nearly 20 percent lower between 2000 and 2014 compared to the historical norm. Warm weather caused by climate change — not just a lack of precipitation — was the culprit. As the mercury continues to climb, the Colorado could drop by more than half by century’s end. 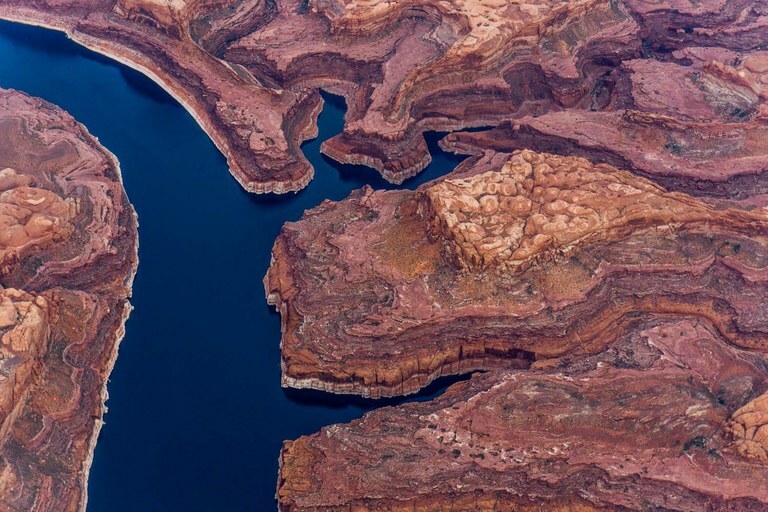 What it means: The Colorado River basin has been in a drought since 2000. Warmer-than-normal temperatures were responsible for about a third of the flow declines. The upper basin is 1.6 degrees Fahrenheit warmer now than during the 1900s, meaning more water is lost to the atmosphere through evaporation from soil, streams and other water bodies. Plants also use more water when it’s hot, partly because the growing season is longer. Declining flows will further stress the already over-allocated river, which supplies nearly 40 million people in two countries. The authors note that the basin would need a precipitation spike of 4 to 20 percent to counterbalance the flow-reducing effect of future warmer temperatures — “a major and unprecedented change” compared to the past. Arizona, California and Nevada have been negotiating to reduce their demands on the Colorado, but haven’t agreed on a final plan to address future shortages. “Frankly, that drought contingency plan needs to be put in place just to deal with the river as it is today,” Udall, a study co-author, told the Washington Post. And while the plan will help get the lower basin into balance, it may not be enough to deal with future declines big enough to impact the entire basin, which also includes parts of Colorado, New Mexico, Utah and Wyoming. The study: “Large near-term projected snowpack loss over the western United States,” Nature Communications, April 2017. The takeaway: The West’s mountain snowpack supplies about two-thirds of the region’s water. But it dropped by 10 to 20 percent between the 1980s and 2000s. Within the next three decades, the snowpack could further shrink, by as much as 60 percent. What it means: Measurements of the amount of water held within snow from hundreds of stations from Washington to New Mexico revealed the extent of the decline in recent decades. Simulations showed that natural elements alone, like volcanic and solar activity, were not enough to account for the dip. Including factors influenced by humans — like changes in greenhouse gas concentrations — produced models that matched historical reality, implicating climate change as the cause of the snowpack loss. The study: “Depletion and response of deep groundwater to climate-induced pumping variability,” Nature Geoscience, January 2017. The takeaway: Aquifers have been drawn down in several areas across the country. In parts of California and Nevada, however, groundwater levels have actually risen, perhaps reflecting the success of regulations and recharge projects. What it means: Aquifer levels declined in about half of the deep groundwater wells monitored nationwide between 1940 and 2015. The lower Mississippi basin, the High Plains over the Ogallala Aquifer, and California’s Central Valley overall have experienced some of the nation’s highest rates of groundwater depletion in recent years. The study found that during dry periods, water users pump more even as natural recharge diminishes, leading to rapid drawdowns in aquifers. Regional studies in Idaho and California reveal a similar pattern of overdraft, particularly during droughts. That can lead to dry wells, land subsidence, ecological damage and other problems. Sometimes, however, those trends can be reversed. 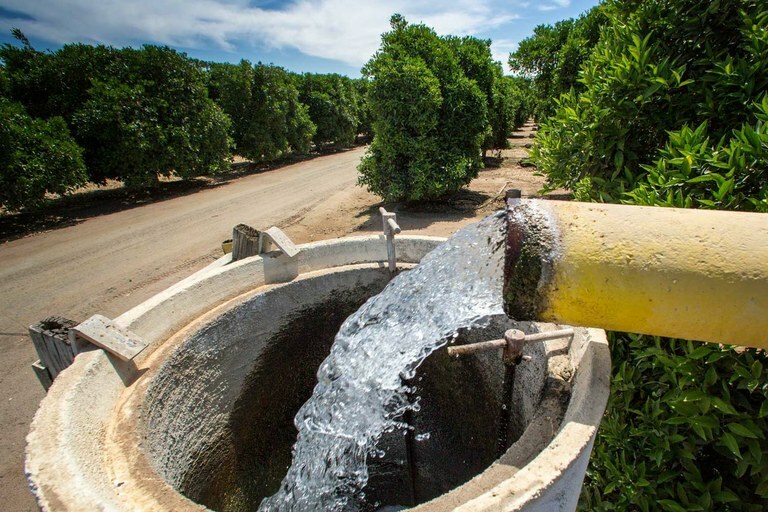 Researchers also found that groundwater levels rose in about 20 percent of the wells, including around Las Vegas and in limited sections of the Central Valley, while the remainder of the wells showed no change. Tess Russo, a hydrologist at Pennsylvania State University and study co-author, cautions that the groundwater level increases could be misleading in places — some wells were monitored for as little as ten years, and if that period happened to be particularly rainy, measurements may not represent an area’s long-term history. But wet periods and groundwater recharge projects have helped replenish some aquifers. “In many cases, we have plenty of water,” Russo says. Alleviating water stress may be a matter of changing policies and management, including how and where specific crops are grown.